Unfortunately, it’s highly likely that at some point in your life someone in your family or a very close friend will be diagnosed with cancer. This news can unleash a roller-coaster of emotions for everyone involved. 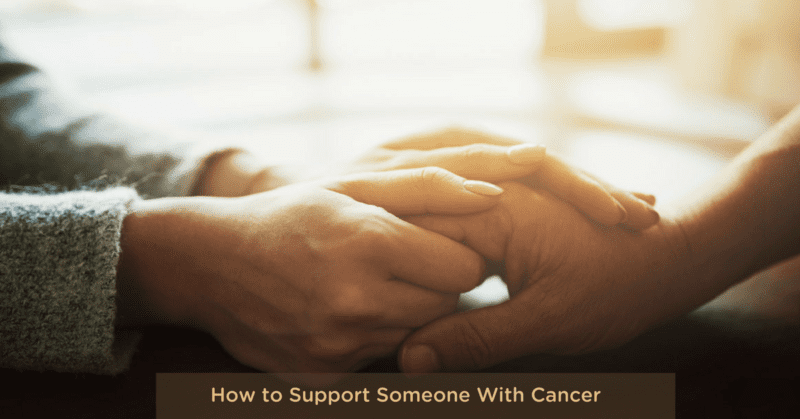 From my experience of working with clients with cancer and their families, I’ve developed the following practical advice that may help alleviate unnecessary emotional suffering. A diagnosis of malignancy can be very shocking and scary. Adding to the difficulty of the situation, often at the initial stage the precise details of the cancer are not yet fully understood by the doctor. Usually, several tests are required for an accurate diagnosis, and it may take some weeks for the full picture to emerge. This waiting period can be very intense and stressful. Unless you have factual information to the contrary, you need to reassure the patient that this process is normal procedure. It doesn’t necessarily mean that their condition is more serious than originally thought. This is the most important advice I can give you. There is no positive reason to prematurely share the bad news with the world at large. People often respond to such news – out of ignorance, concern, or fear – by bombarding you with well-meaning advice. Unfortunately this advice is seldom of any use. Even if someone else has had a similar diagnosis, it probably has absolutely no relevance to the situation your loved one is currently facing. However, once you know all the facts surrounding the diagnosis, I recommend appointing a reliable spokesperson to relay relevant information and field messages. This person needs to be open and accepting of the needs of others, yet firm enough to shield you and the patient from the necessity to constantly update people. With this source of genuine information, gossip and speculation will cease. This leaves you both free to contact people as you wish, without feeling unnecessary obligation. Another option is to create an email group of family and close friends, which you can use to share information with everyone at the same time. A friend with a stage four cancer diagnosis used this strategy to provide updates about her diagnosis and the treatment process and to thank everyone for their support and concern. Her husband told me this made a big difference to him, as he didn’t have to constantly repeat the same information to everyone. Although my friend and her husband received many replies to these emails, people understood that they would reply only when and if they were able to. Shock produces a very high level of emotional stress. In a medical appointment, this shock and stress response makes it almost impossible for the people closest to the situation to accurately retain all the information being given. I suggest that you call before your appointment to ask whether you can record it on your phone. If this is not possible, arrange to take a third party with you to take notes. This strategy worked very well for a recent client and her husband who both became very emotional at her appointments. Taking a trusted friend along with them meant they didn’t have to worry about forgetting anything, and took some of the stress out of the situation. This can be such a huge decision that I emphatically urge you to suggest that your loved one consults a professional counsellor, or gets advice from someone experienced who is unemotionally attached. There are two good reasons why counselling is needed at this point. Firstly, there is the stress and trauma of the diagnosis to come to terms with. This presents a significant challenge that must be addressed in order for the patient to avoid becoming even sicker. Secondly, it is very important for the person involved to work through the events leading up to their diagnosis, to ascertain whether certain behaviours or situations have taken, or will continue to take, a toll on their health. In many cases this latter process will bring up past events and trauma in a person’s life. A safe counselling environment is vitally important at this juncture. If the emotional wounding is resolved, and healing of the spirit occurs in conjunction with healing of the physical body, the person’s chances of regaining their health and remaining well are significantly increased. In the case of a terminal diagnosis, it is particularly important for the patient to be able to offload their fear and stress onto an emotionally unaffected third party. 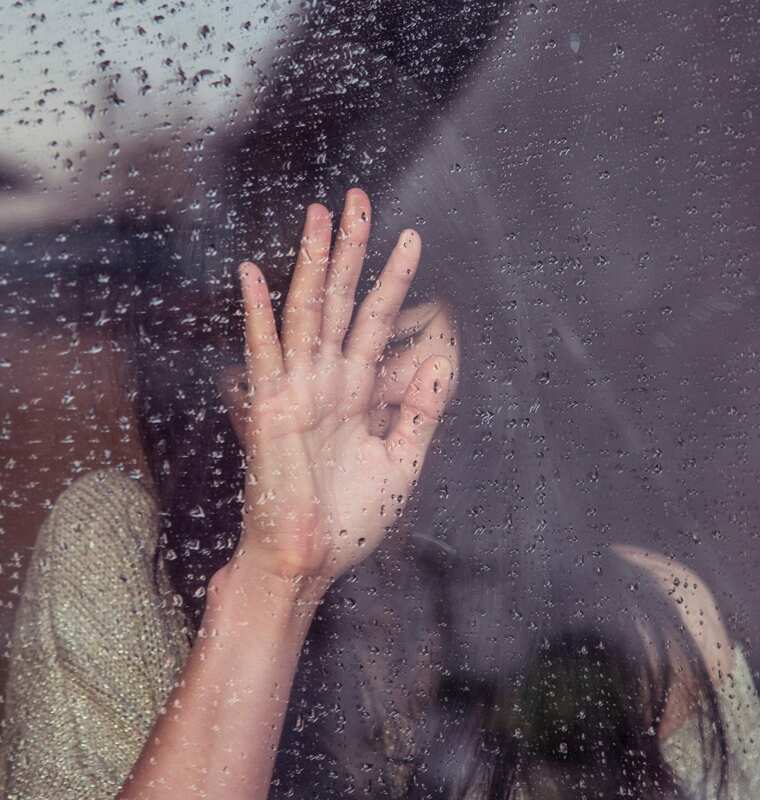 Many people in close relationships report that they feel unable to adequately broach the subject of death with their partner until they have had help to work through this themselves. In this instance I highly recommend that the support person gets some counselling assistance as well. Being a loving carer and supporter of a person with cancer can really take its toll on your own energy levels and resilience. You need to recognise that you can’t subjugate all your own needs 24/7. It is really important that you allow other well-meaning people to get involved and provide you with support. If the situation is ongoing, you could delegate to a close friend the task of setting up a roster of help. A roster can free you to take regular breaks as well as allow others to contribute in the best way they are able. Don’t underestimate the satisfaction it will give friends to feel they are doing something useful and caring. Some people are very time-challenged but love baking or making meals. Others might be happy to help with your supermarket shop, house cleaning, or gardening. All of these things suffer when times get tough. Remember, if you take breaks to nourish your own soul, it will help you to sustain your role of support without becoming exhausted. Many countries have cancer support agencies that provide services such as visiting nurses, counselling, informal support groups, and volunteer drivers for people who struggle with transport to appointments. These forms of assistance are well worth accessing. As part of my recovery process from cancer I documented my personal healing journey in my book Cancer – Don’t Buy Into Its Terror Tactics. This book is essential reading for anyone recently diagnosed with cancer. It is simple and easy to understand for someone in shock who is unsure of the best plan of action.